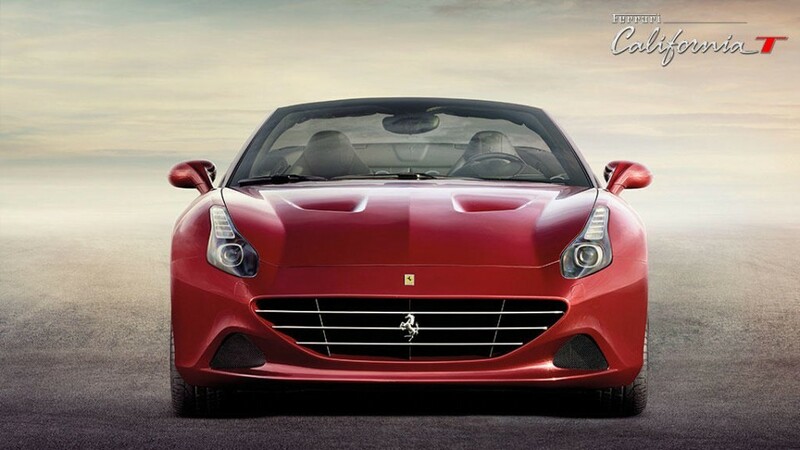 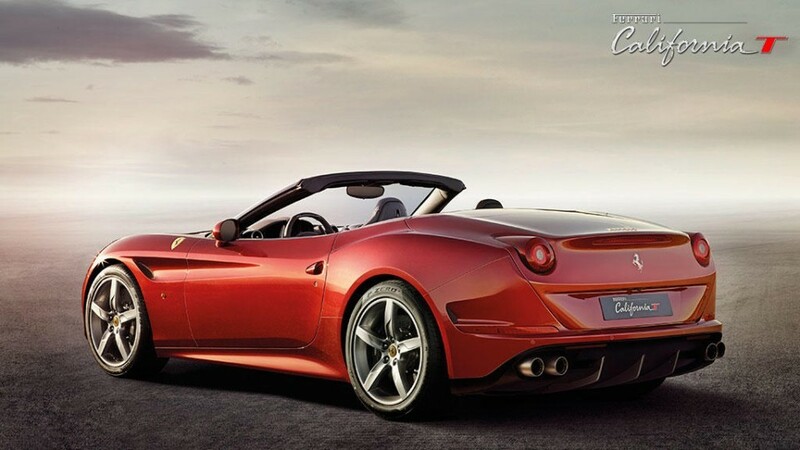 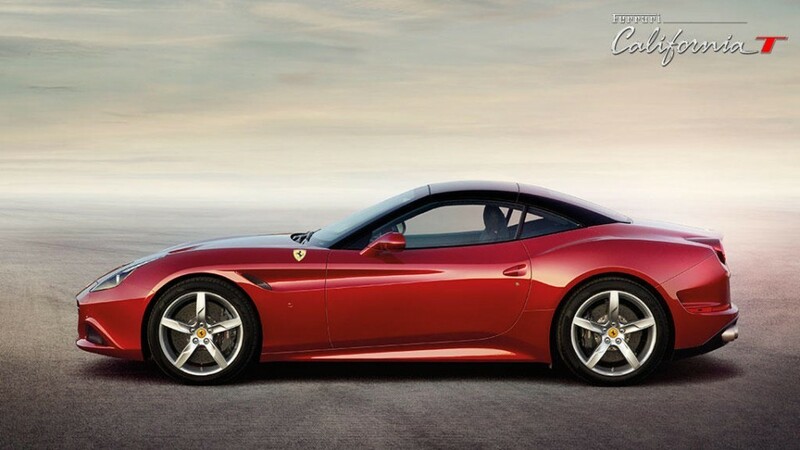 The Ferrari California T is the latest release from a distinguished line of California models. 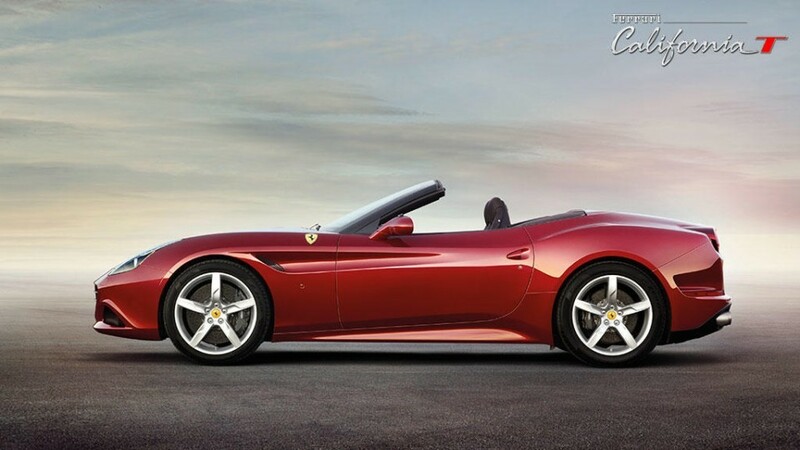 Since the introduction of the 1957 California 250 GT, this line has been renowned for elegance, sportiness, versatility and performance. 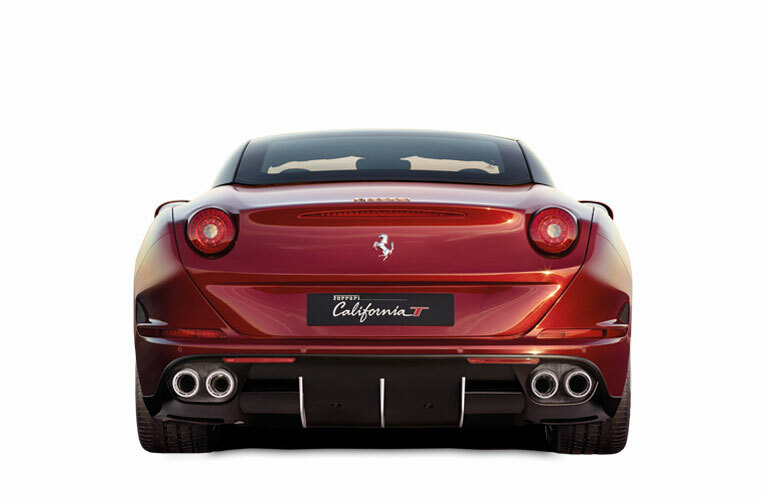 The re-innovated California T is a car worthy of any automobile aficionado or a discerning client seeking a majestically comfortable daily drive. 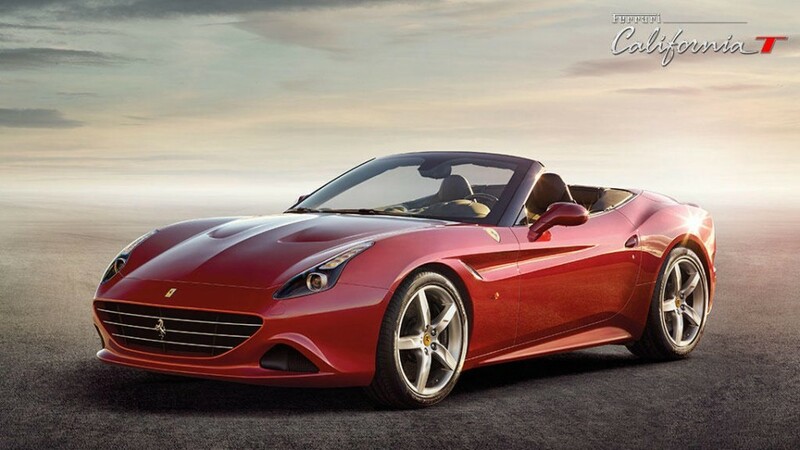 Front (opt) 245/35 ZR 20"
Rear (opt) 285/35 ZR 20"